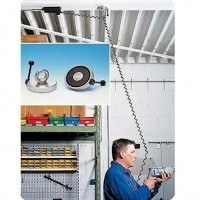 This magnetic tool holder is developed for professionals in need of quality products to keep their tools in order. 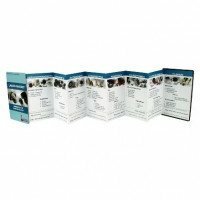 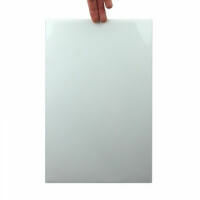 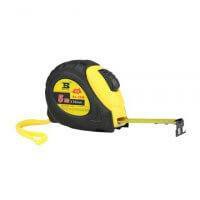 With this product it is no longer necessary to search for the tools every time. 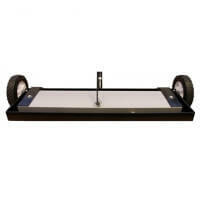 The overall lifetime of the tools is prolonged as the tools are no longer laying on the floor. 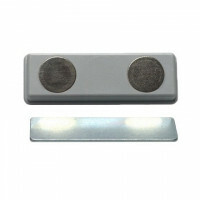 Holding force: Ca. 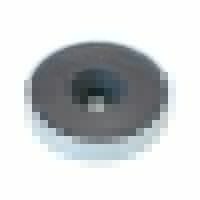 13 kg. 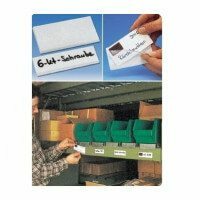 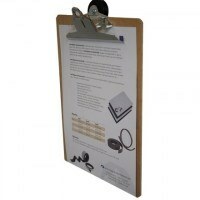 Professional magnetic tool holder developed for professionals. 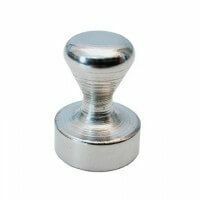 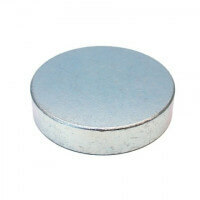 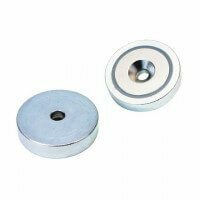 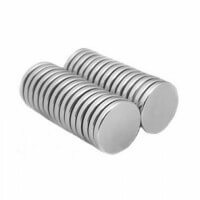 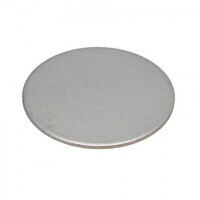 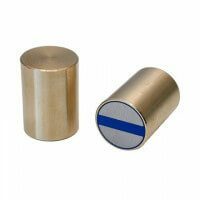 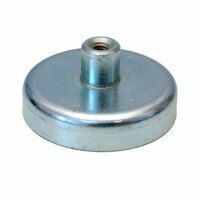 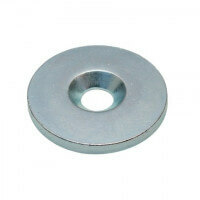 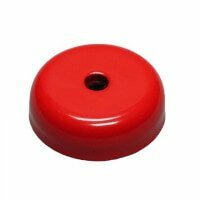 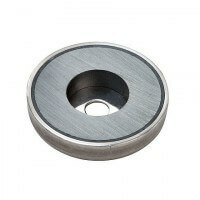 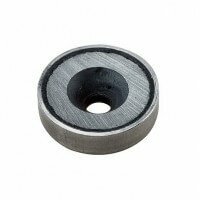 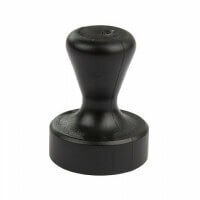 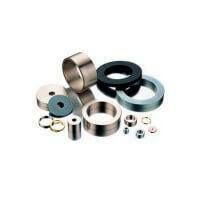 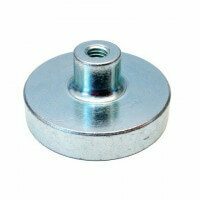 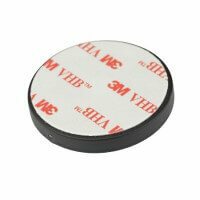 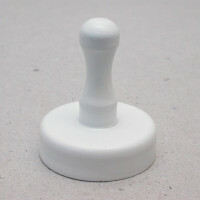 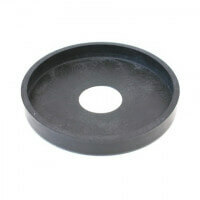 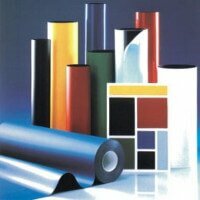 Suitable for both round and plane objects thanks to the high magnetic strength. 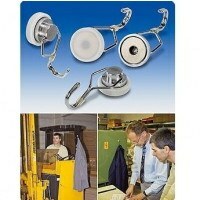 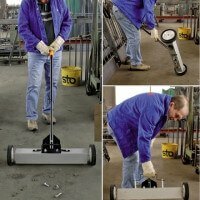 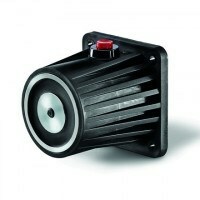 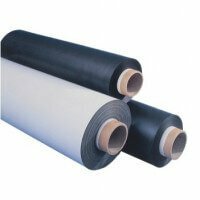 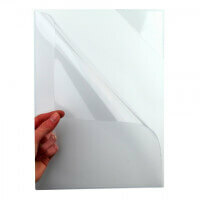 Quality product for the warehouse or workshop. 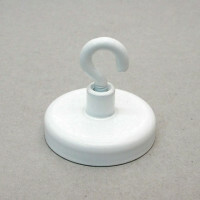 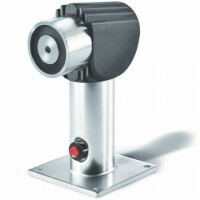 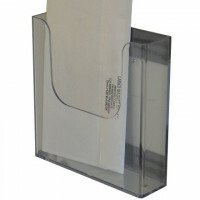 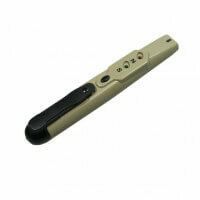 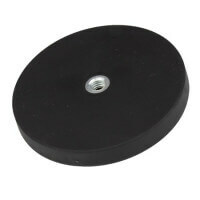 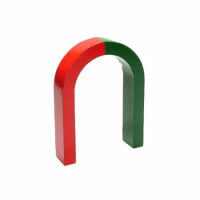 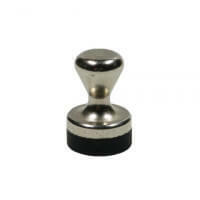 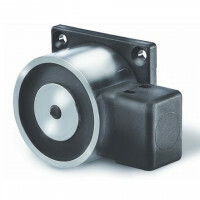 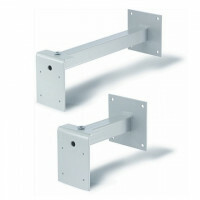 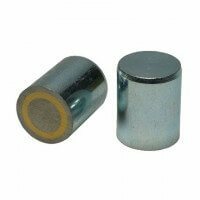 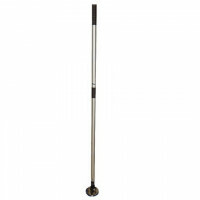 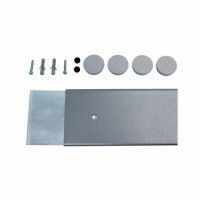 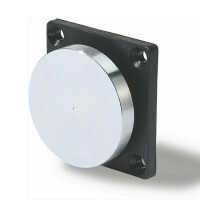 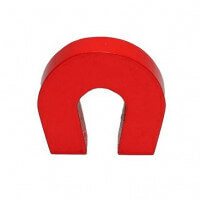 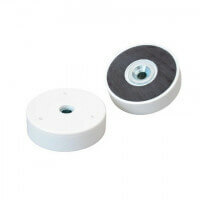 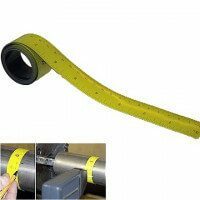 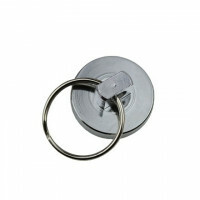 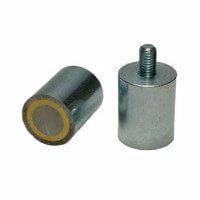 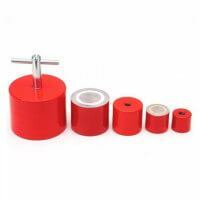 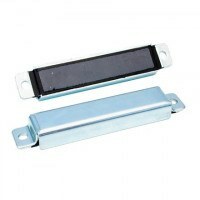 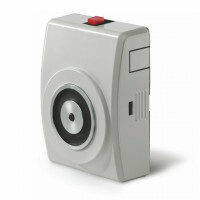 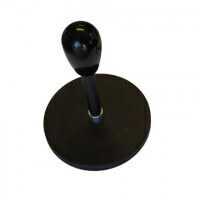 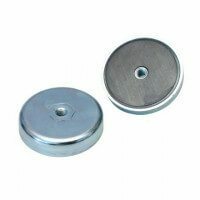 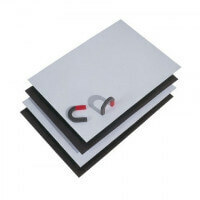 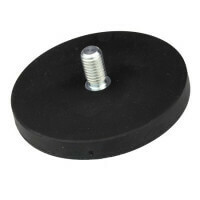 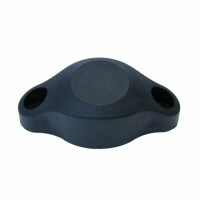 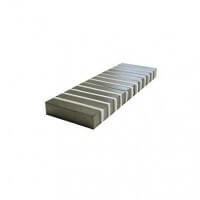 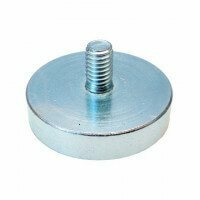 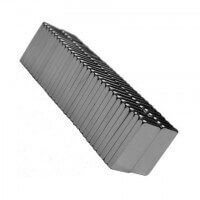 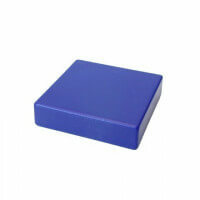 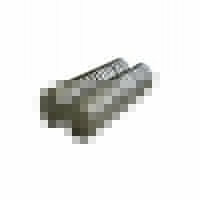 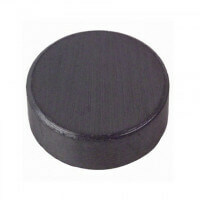 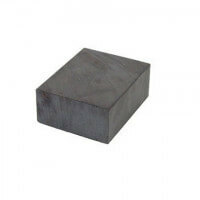 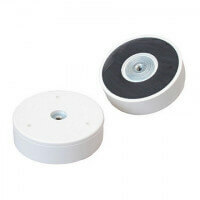 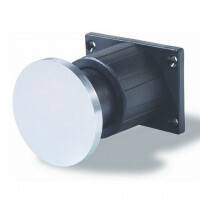 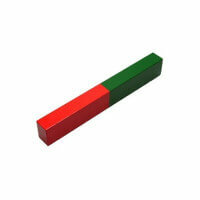 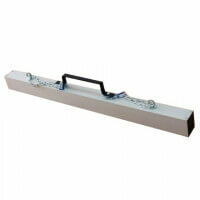 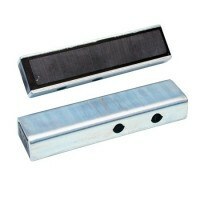 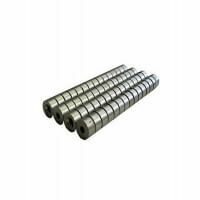 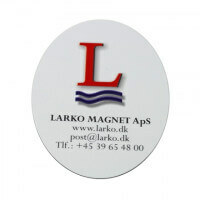 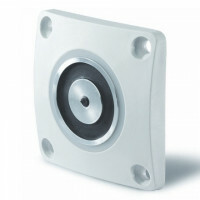 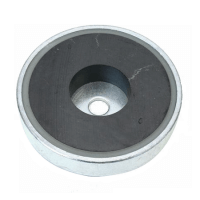 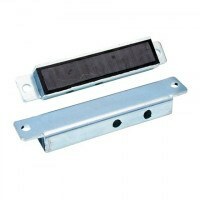 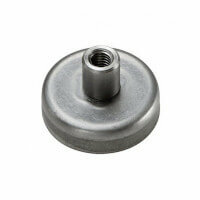 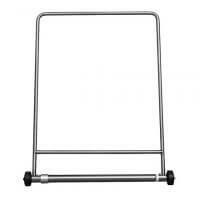 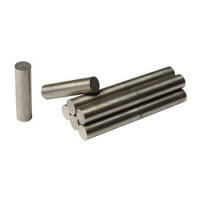 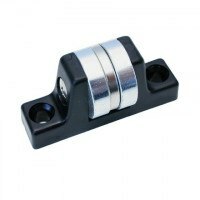 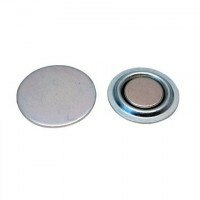 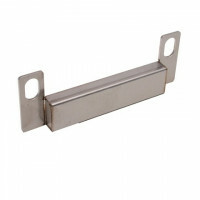 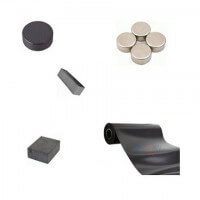 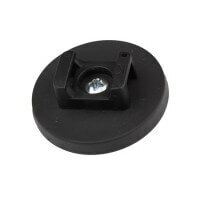 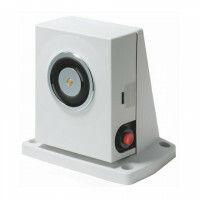 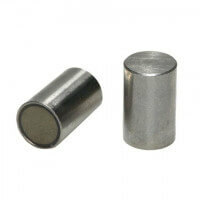 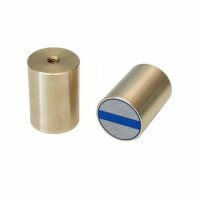 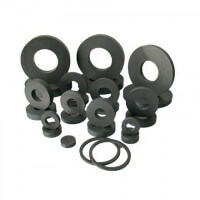 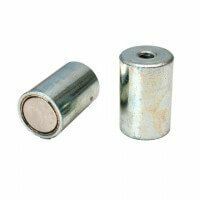 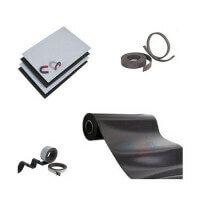 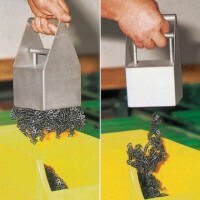 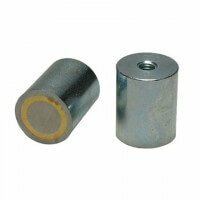 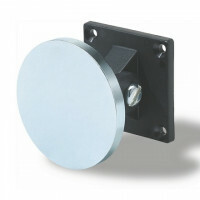 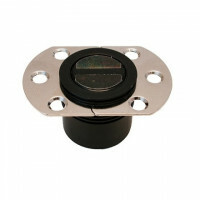 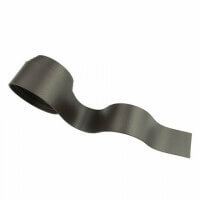 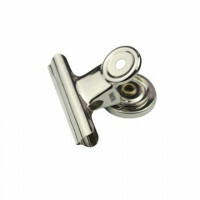 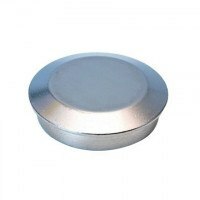 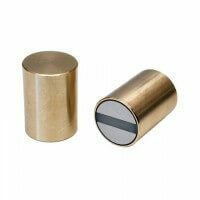 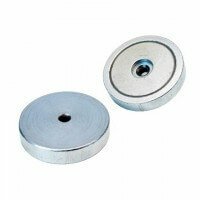 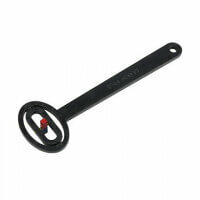 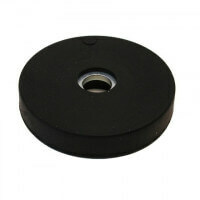 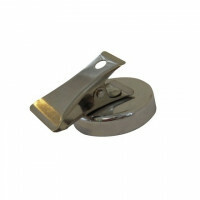 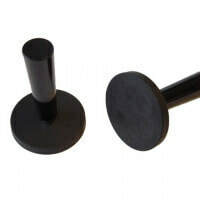 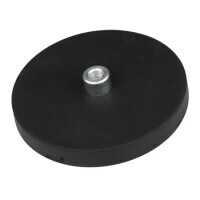 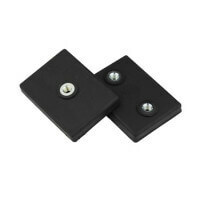 The magnetic tool holder is produced with ferrite magnet and provides a holding force of approx. 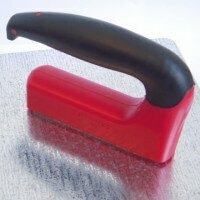 13 kilos. 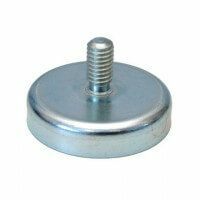 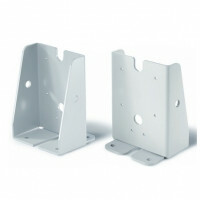 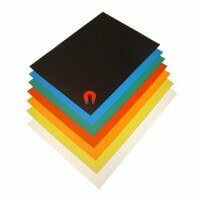 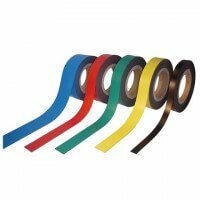 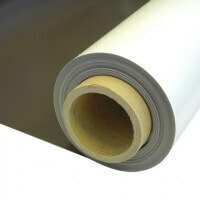 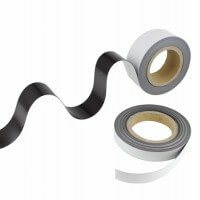 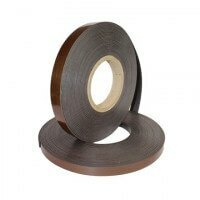 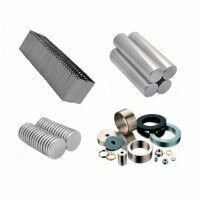 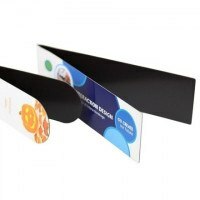 If in need of a stronger holder please contact our sales department as new products can be produced at a certain minimum quantity. 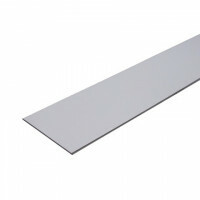 See also the other metal strips for office here.